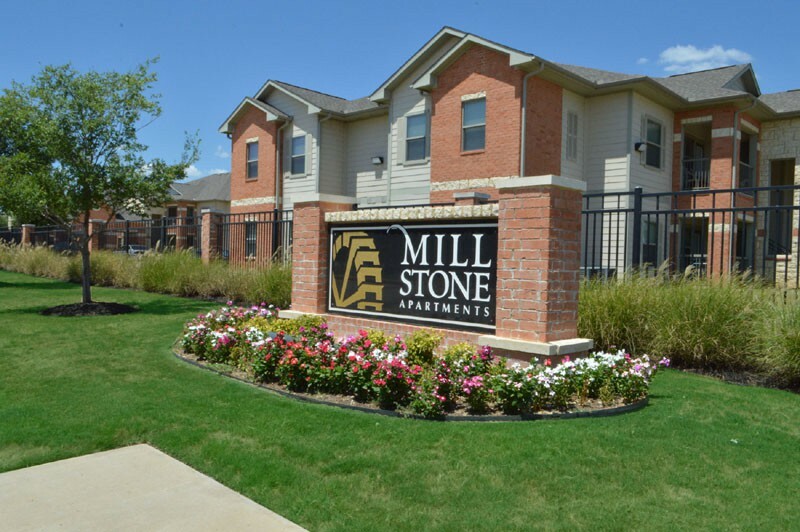 Affordable Luxury, conveniently located between Fort Worth and Arlington - Welcome to Mill Stone Apartment Homes! 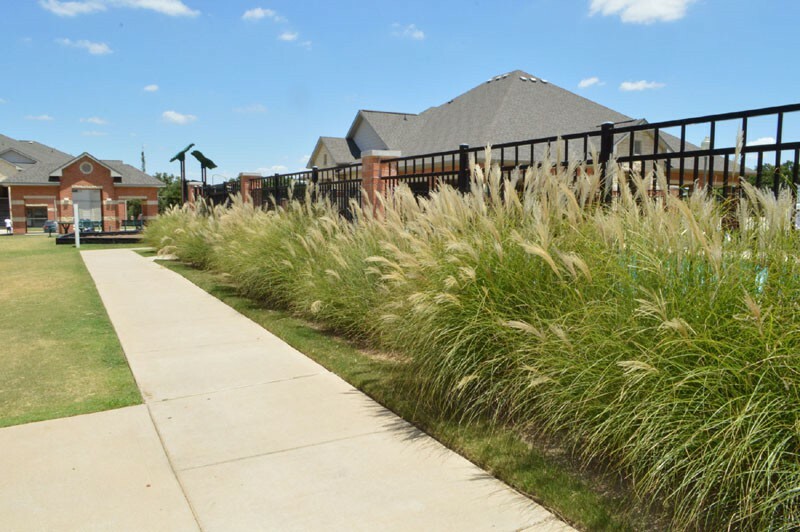 This beautifully landscaped, limited-access, community, is located in far Northeast Fort Worth – just minutes from Arlington. 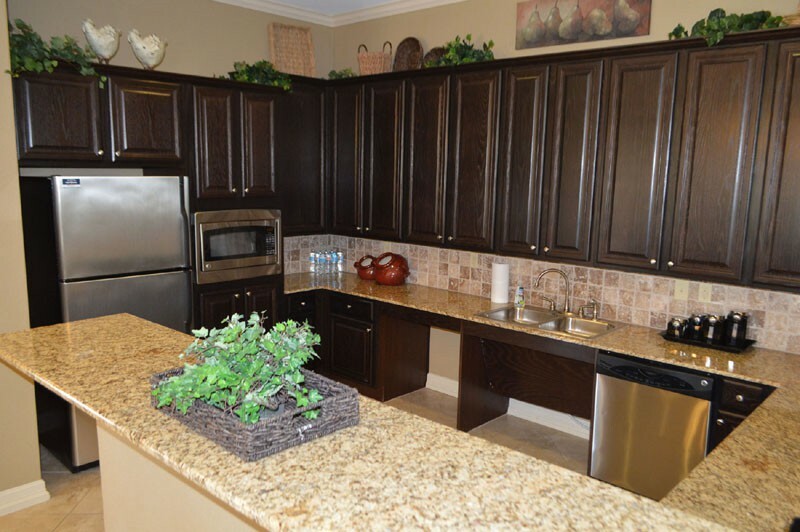 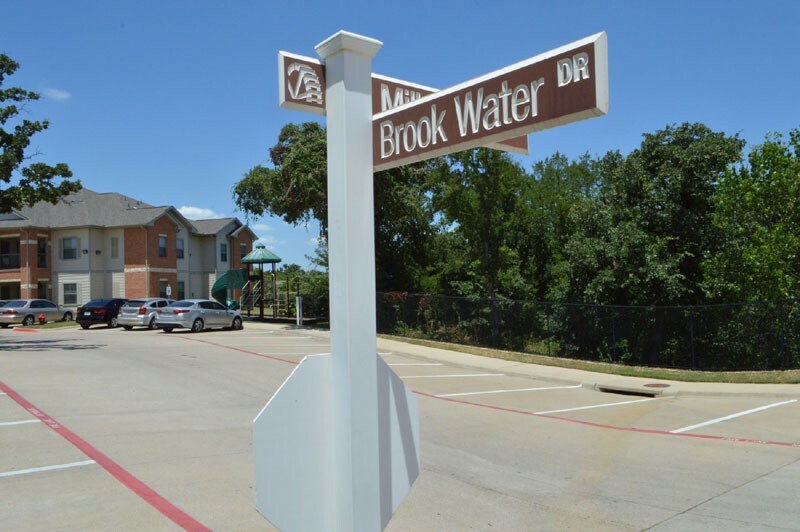 Mill Stone is close to great shopping, dining, entertainment, beautiful parks and much more. 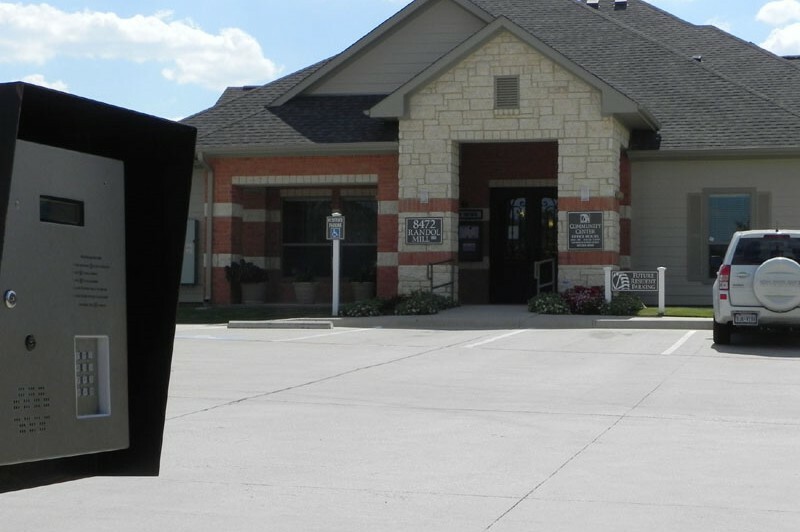 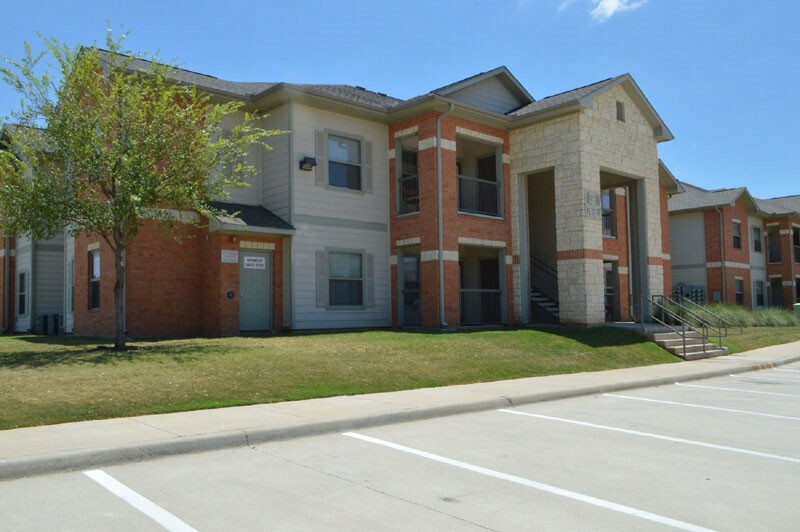 Mill Stone provides easy access to major freeways, including, I-30, I-820 and State Highway 360! 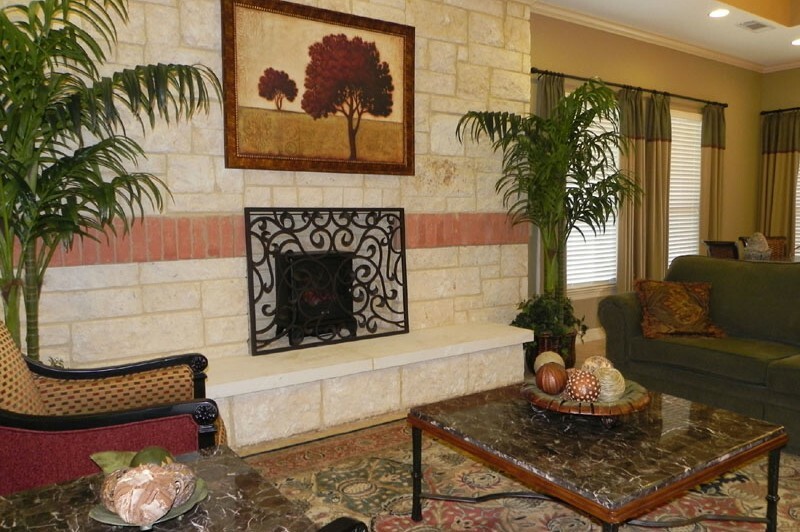 Mill Stone is minutes from Six Flags, The Ballpark in Arlington and the New Cowboy Stadium. 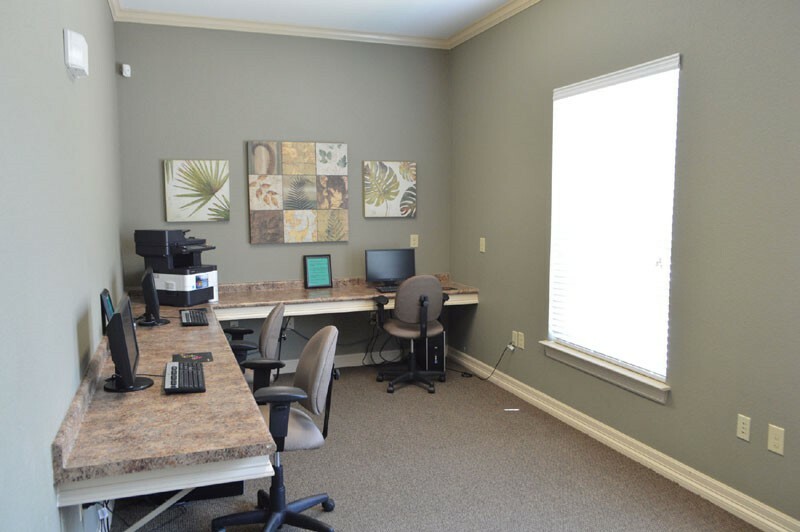 You simply can’t find a better location! 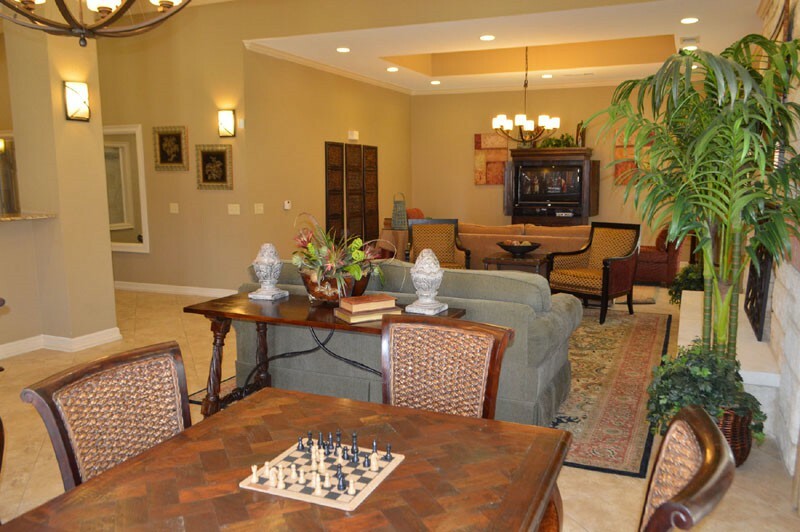 Check Out Mill Stone Today! 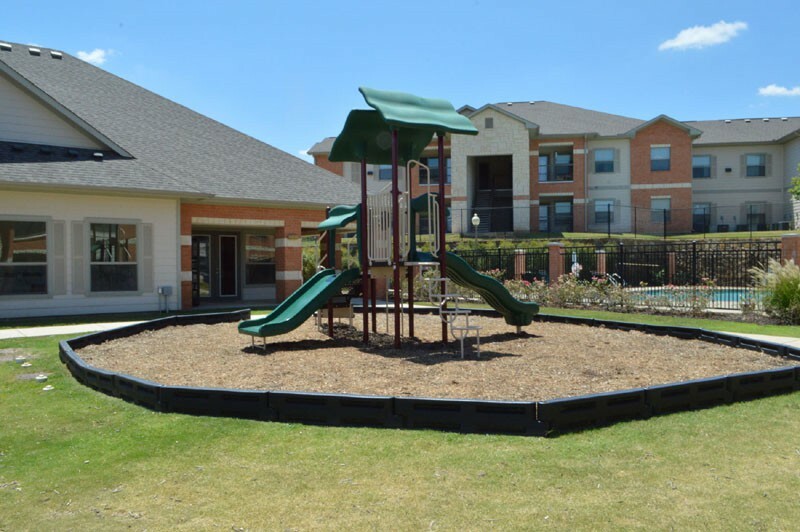 Welcome to Mill Stone Apartments! 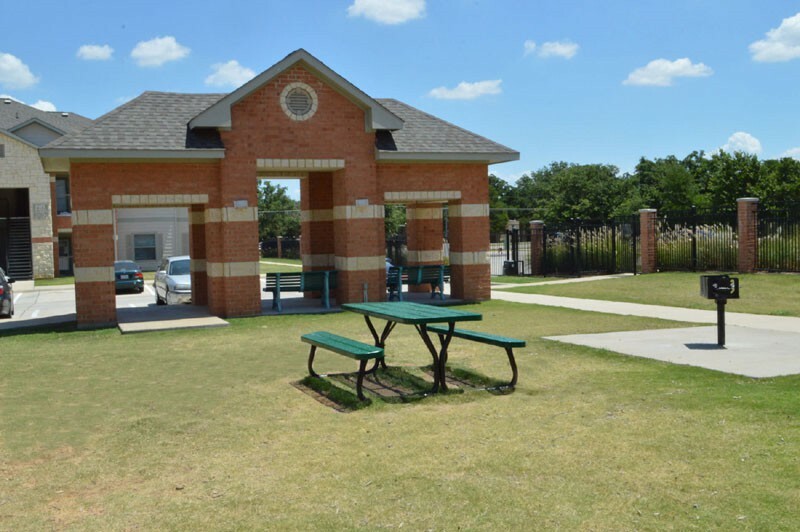 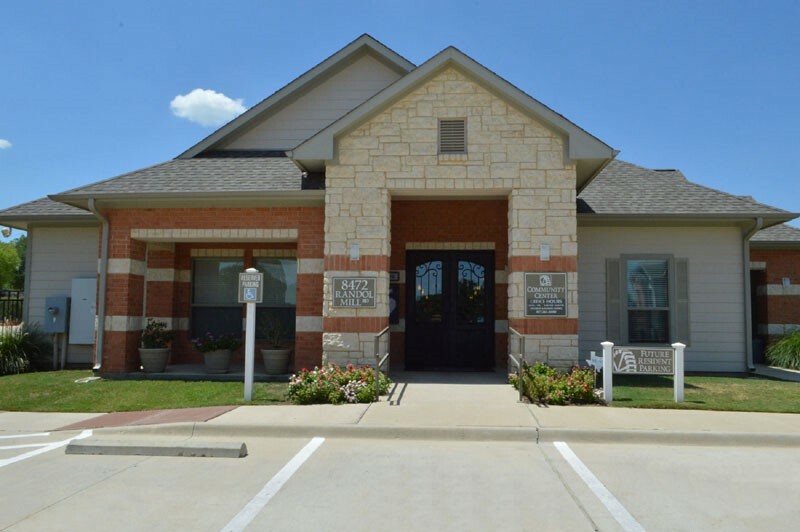 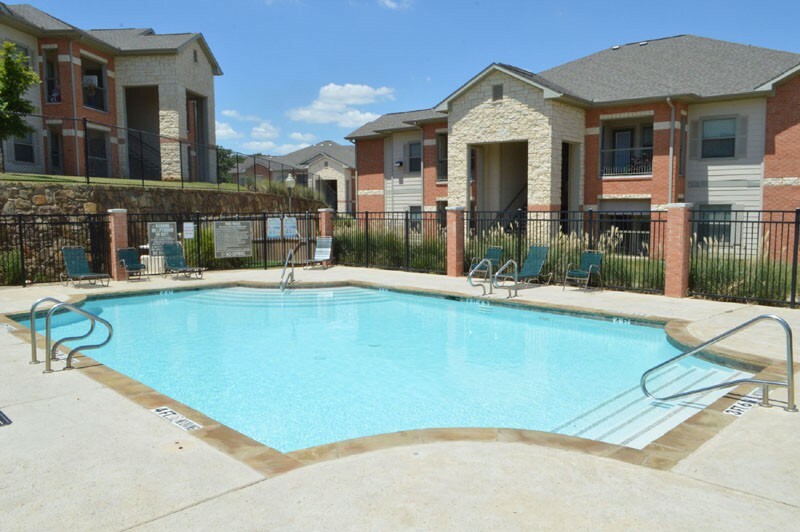 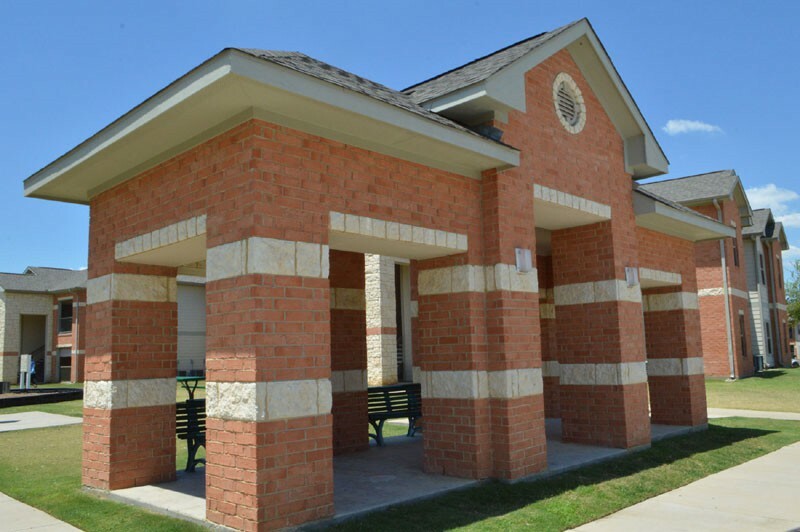 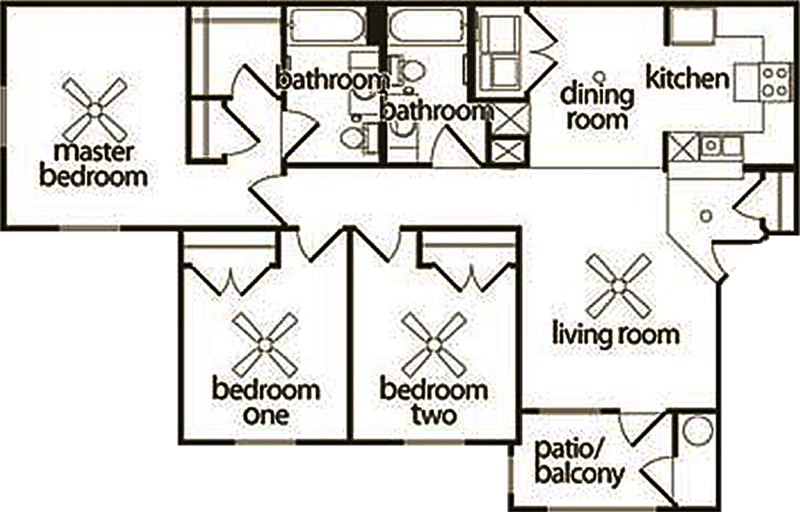 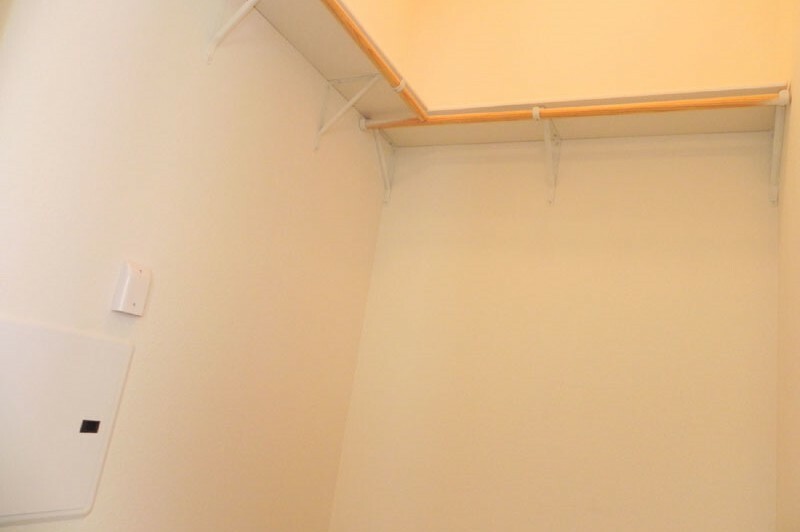 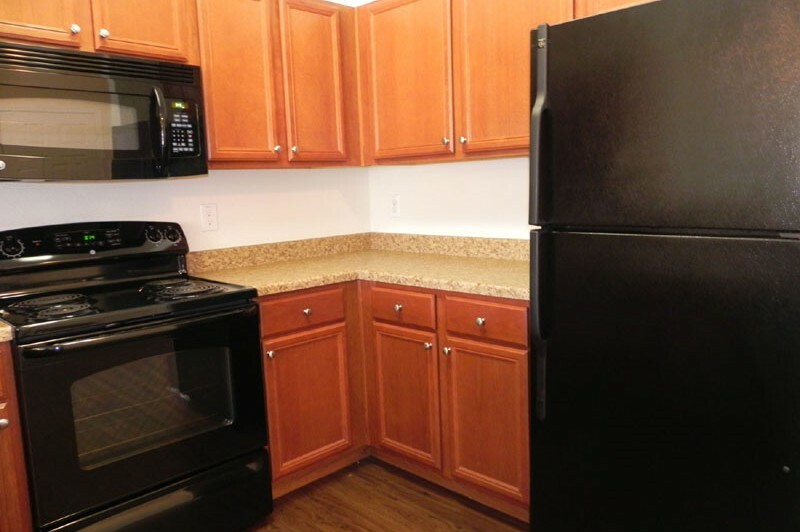 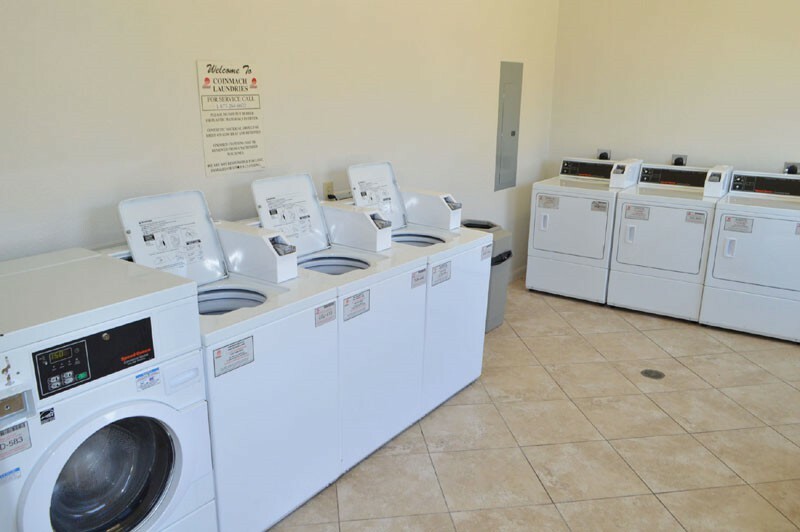 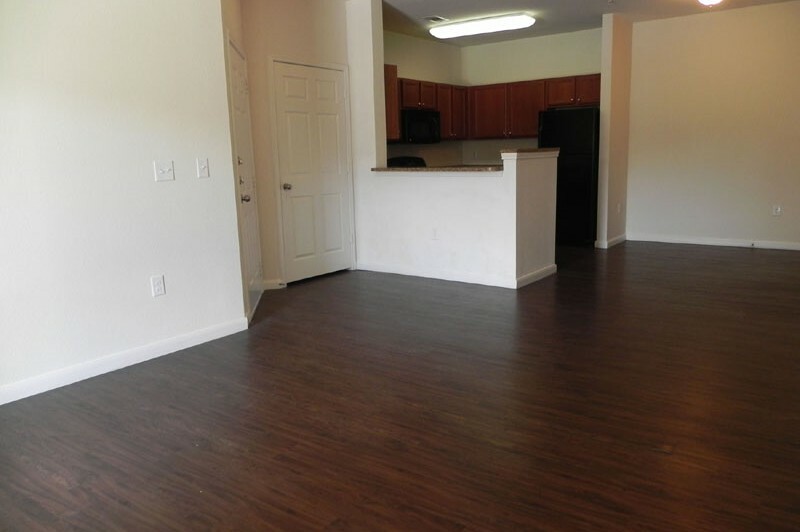 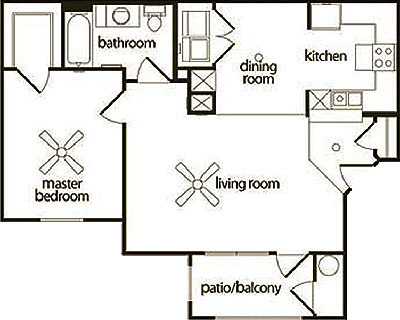 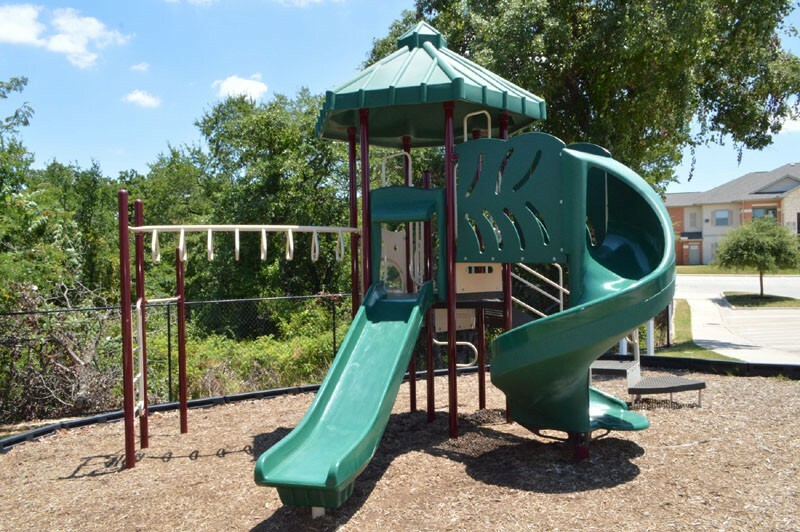 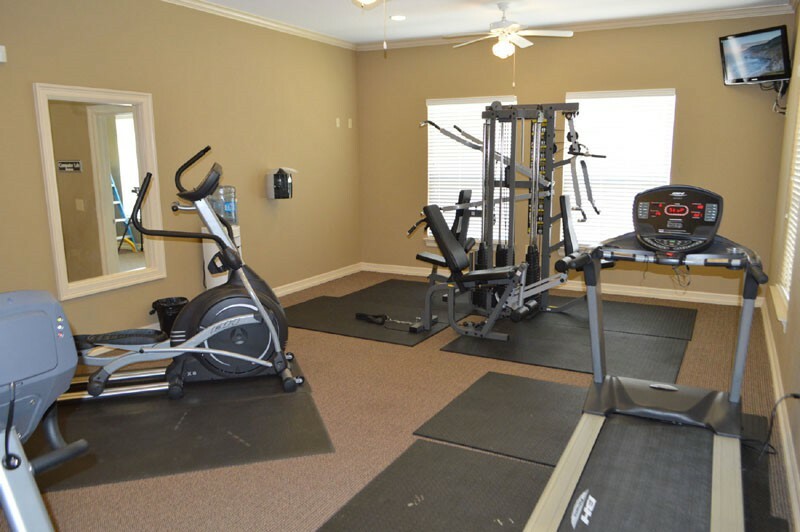 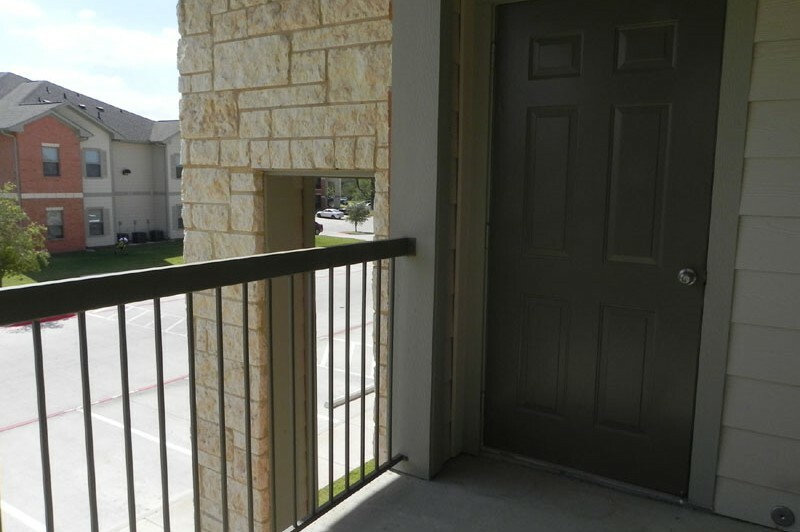 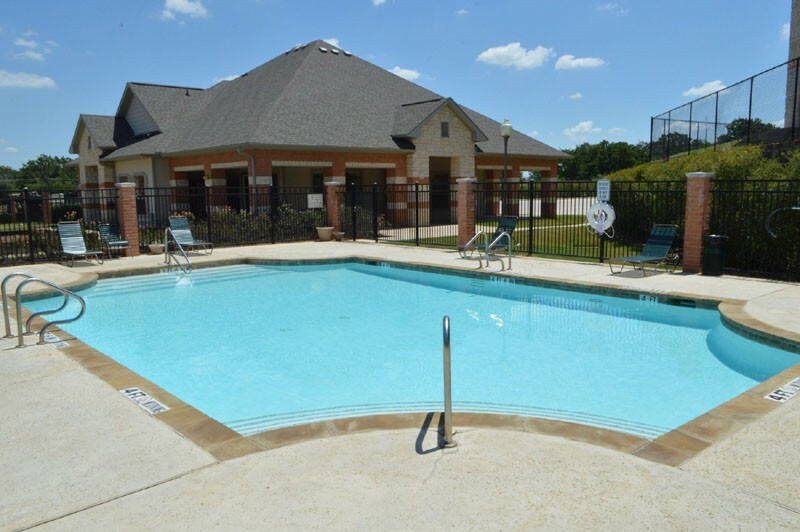 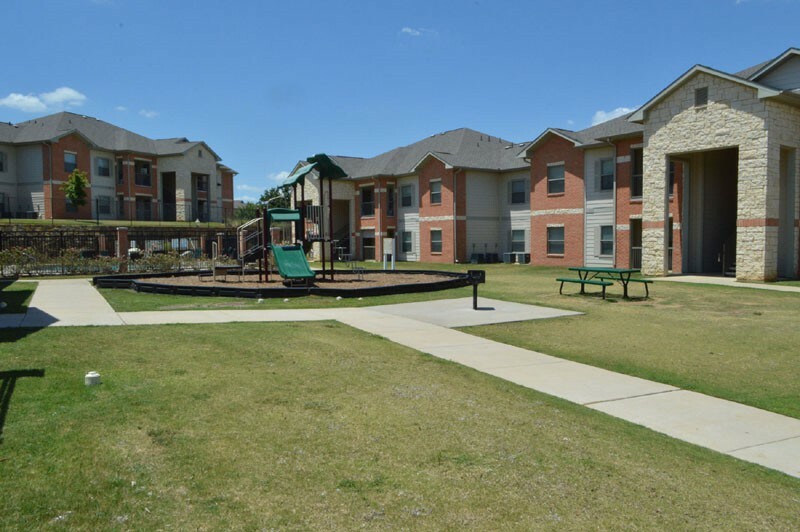 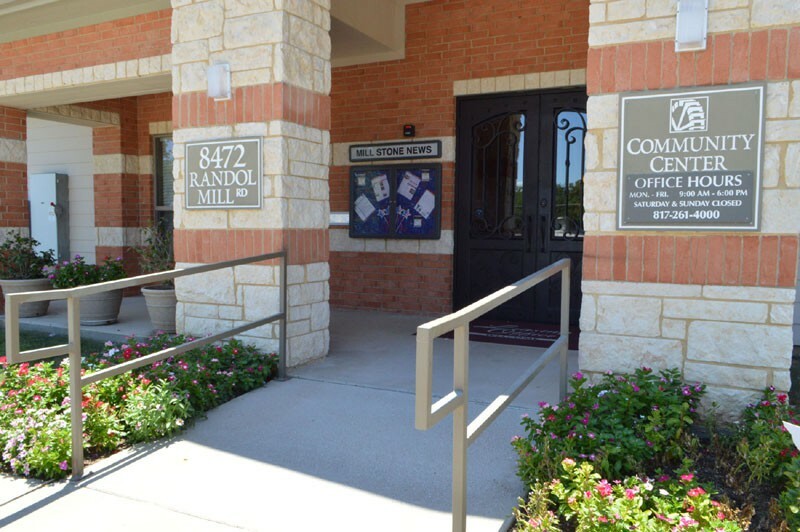 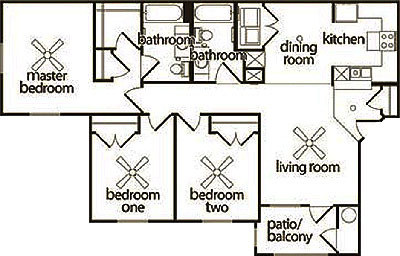 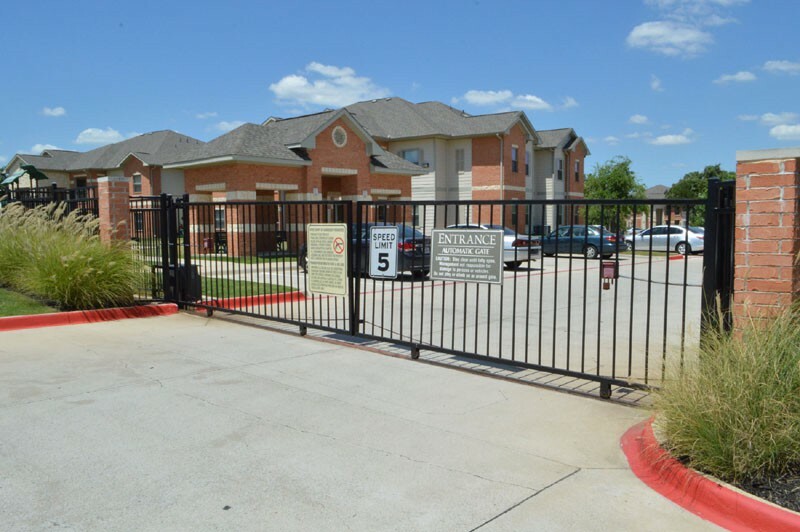 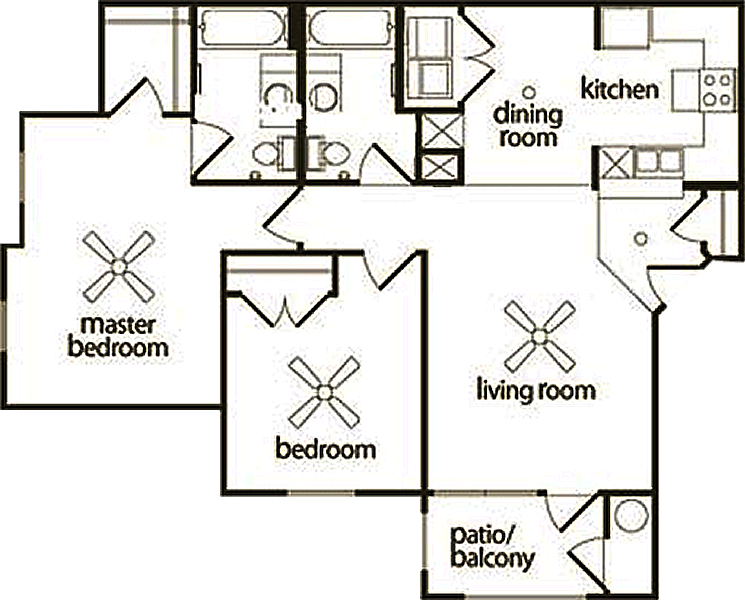 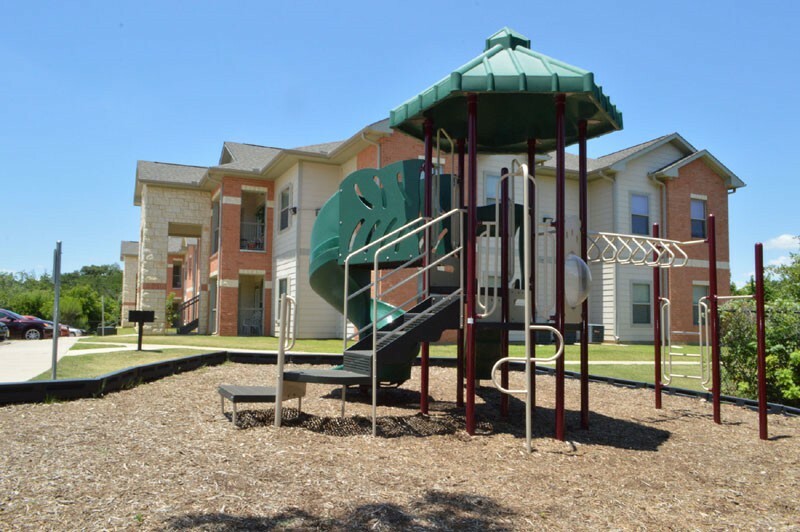 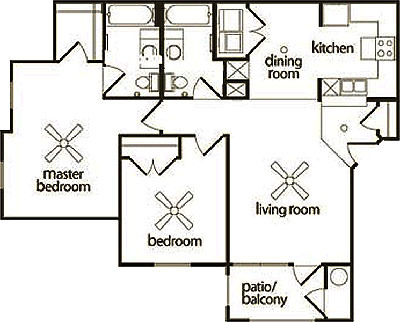 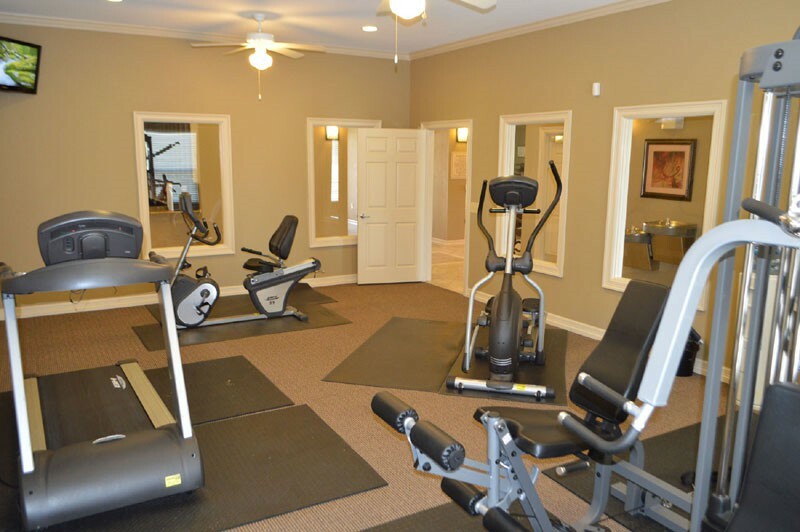 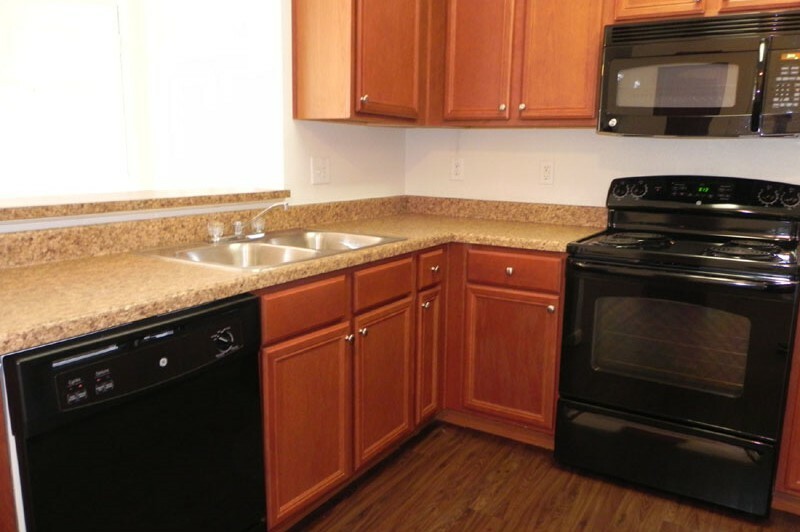 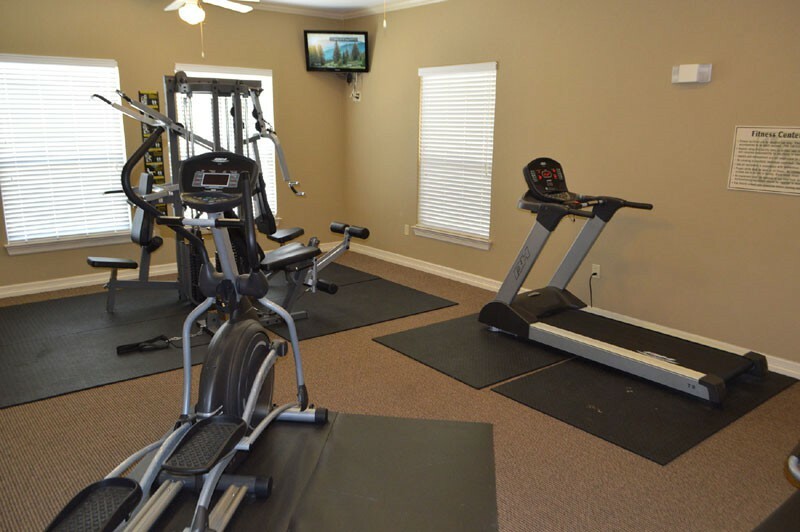 Mill Stone Apartments is close to everything the DFW Metroplex has to offer. 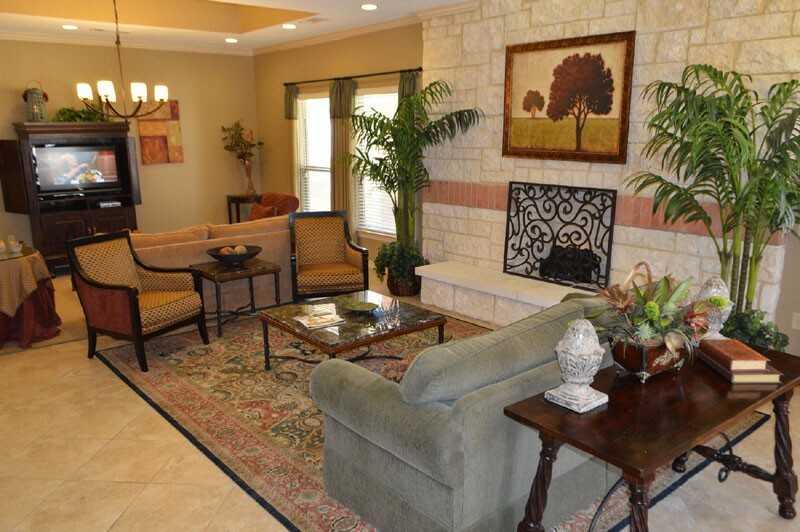 Come experience a community that cares about where you live and offers superior customer service. 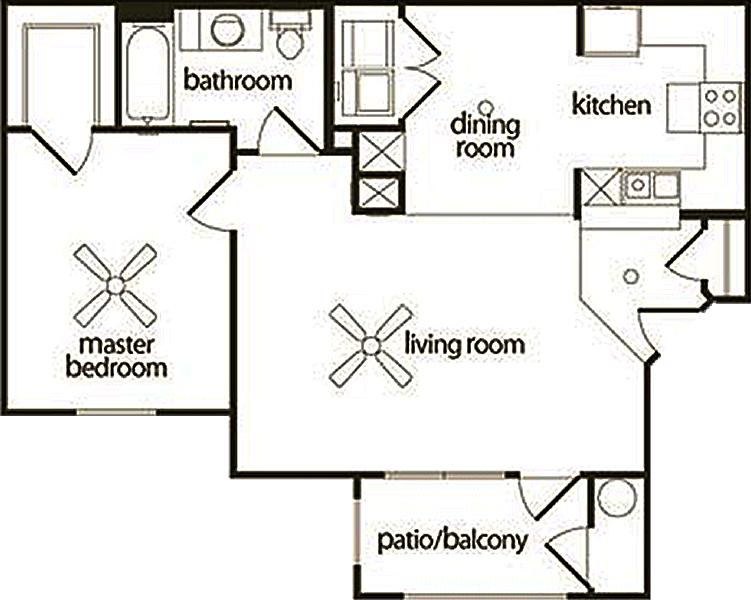 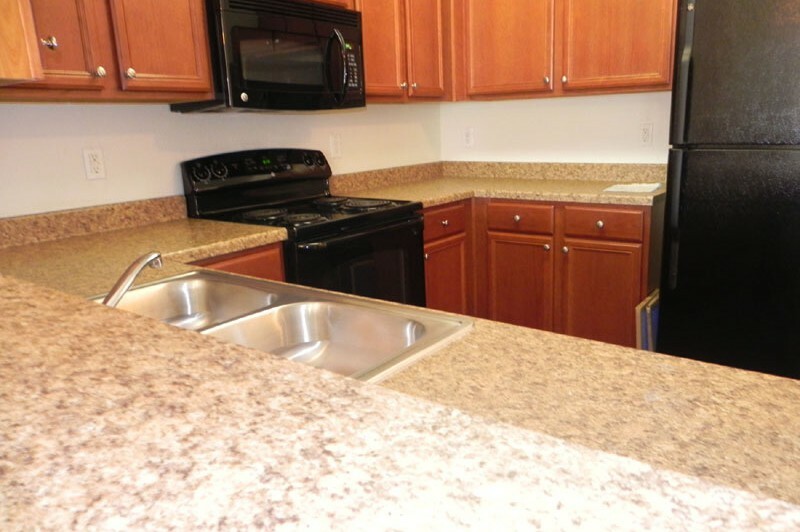 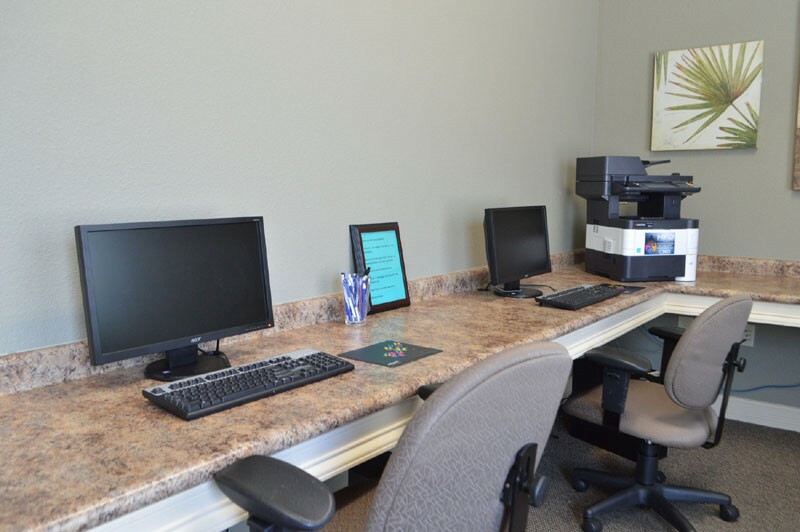 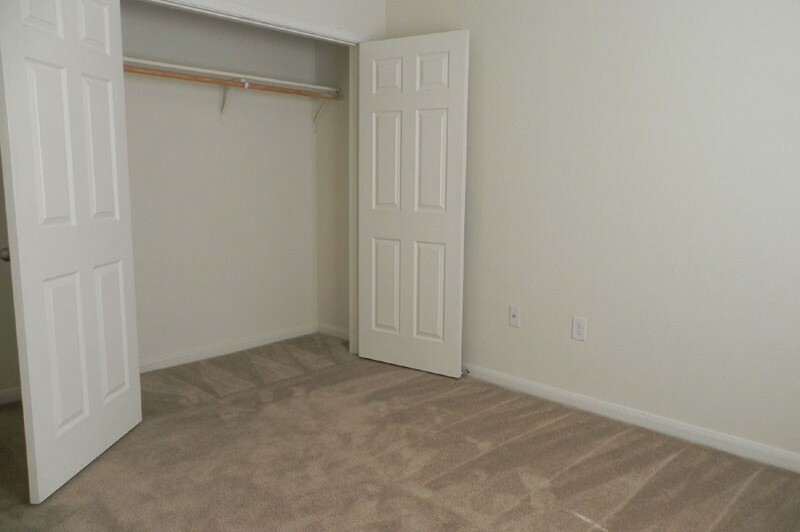 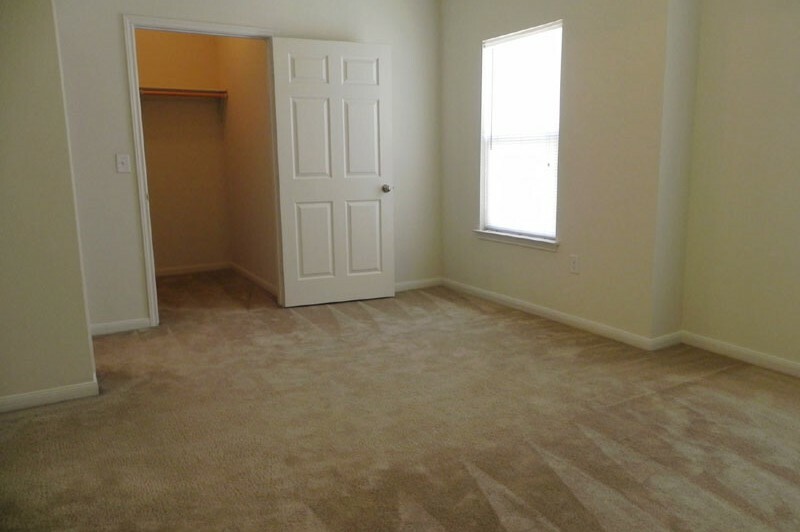 Call or visit TODAY and allow our professional staff to find the perfect apartment home for you at Mill Stone!